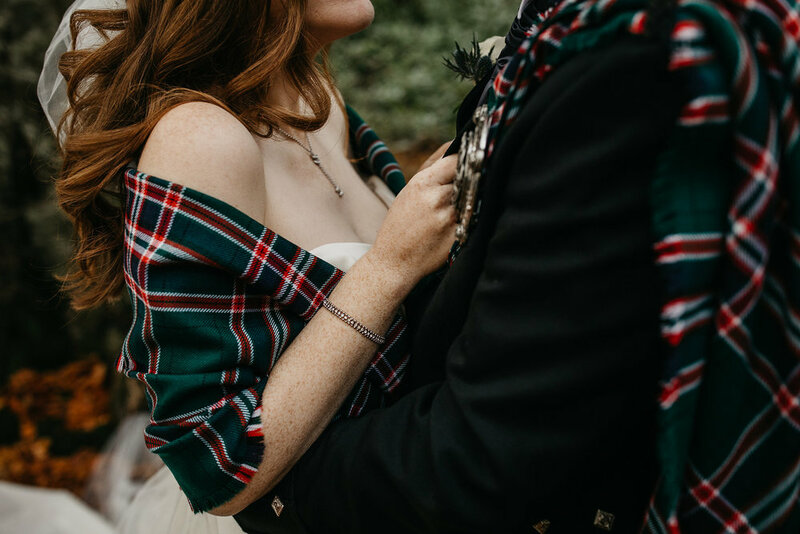 There is nothing that gives us more joy than working with couples who want somethIng simple yet totally captivating for their Scottish elopement. We adore searching for new locations for our clients to be married at whether they be in the wilderness of our unspoiled landscape, inside ancient scottish castles or within our beautiful urban cities. The beauty of a Wedding in Scotland is that you can legally be married anywhere - No complicated licences are required. We have created a complete support package for couples who want a beautifully styled but straight-forward elopement. We are experienced and friendly experts at working with overseas clients, helping you through the legal loopholes and working irregular hours to accommodate calls and consultations with clients who are living in different time zones. Created to support those who are travelling from afar and are planning a Scottish elopement wedding for themselves and possibly a handful of guests. Our Elopement Planning package includes assistance to help you select the perfect spot for your Scottish elopement whether that be in or near one of the cities such as Edinburgh, Glasgow or Inverness or in the rural Scottish highlands or on the Isles. This package also includes with support with arranging the legal paperwork - we will also ensure you are given guidance on Scottish wedding traditions and their meanings so that you can incorporate them into the day. In addition to this, we will assist you to finding six suppliers for your Wedding who are totally in tune with the look and feel you want to create on your wedding day. 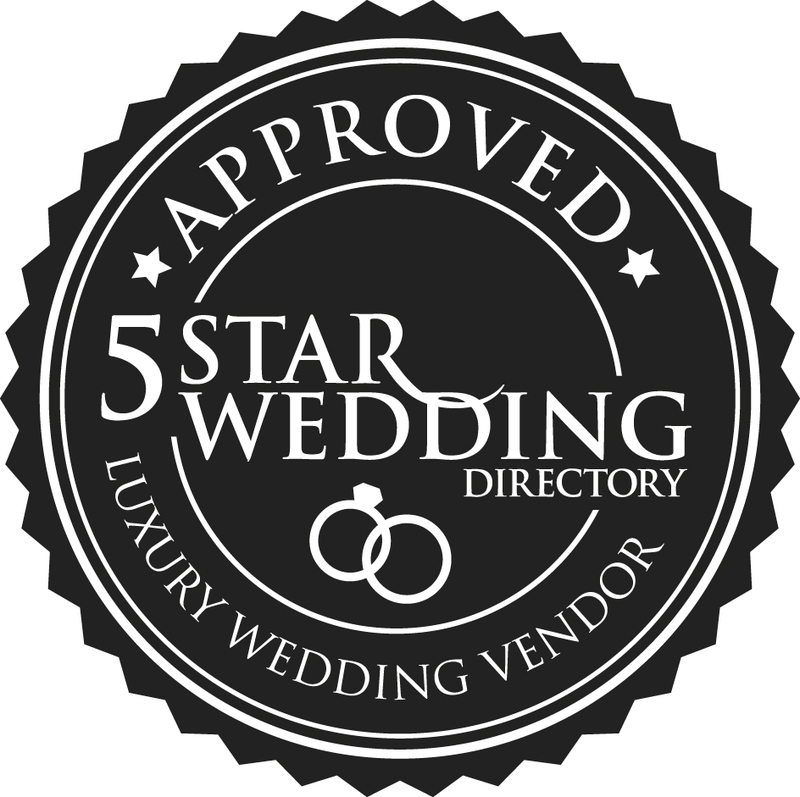 Making the choice to include a wedding planner, whether in the planning or simply just to co-ordinate your wedding can be hugely beneficial, in a few words, here are the reasons we believe our services will benefit you. We will work with you to establish a budget and help you get the best possible value for money - it is never our aim to make you spend more than you wish!